The release was available in three editions: A limited deluxe edition in an embossed cloth bound book featuring selected poems from Kindertotenwald as read by Franz Wright with contributions from three renowned photographers assembled by Sylvian to illustrate the edition. The deluxe edition has now sold out. 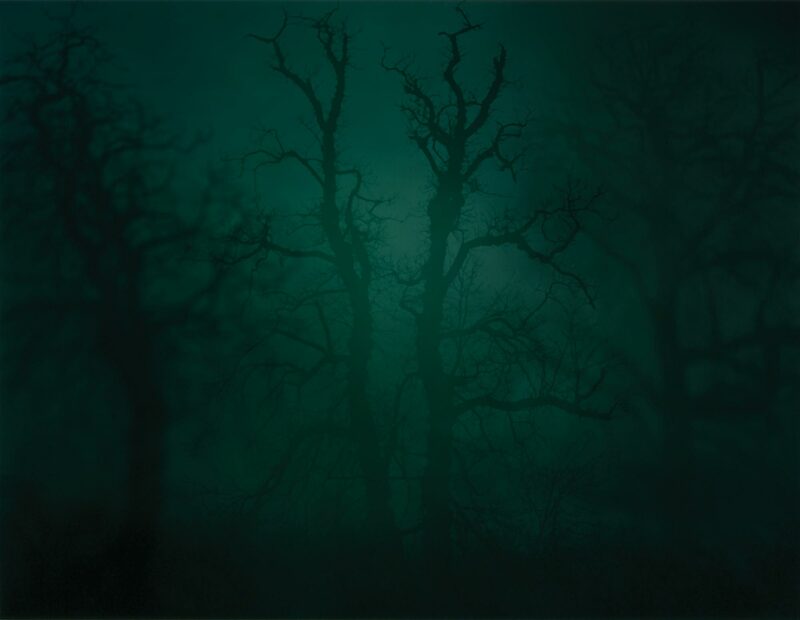 The second edition, available to purchase, is a digipak showcasing photographic artwork by Nicholas Hughes. The third is a digital download with extensive digital booklet. All art directed by Sylvian and designed by Chris Bigg. Read David Sylvian’s introduction to the work. Learn more about Franz Wright.